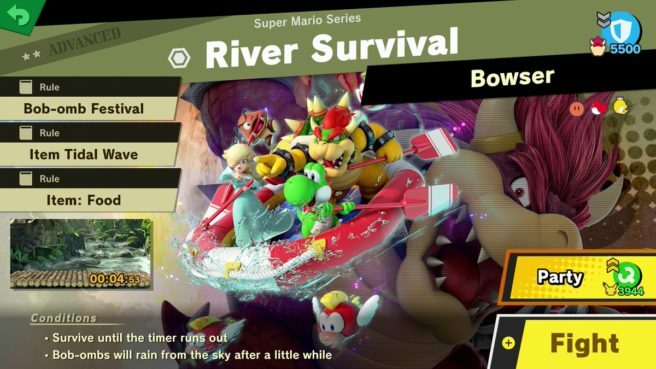 You can now take place in the Mario-themed spirit board event, which runs through January 1. Here are the rare spirits featured and what time you need to be playing to get them. All times are EST.